How can the number six help soothe your spirit? Why does a person whose name begins with the letter U have such a warm smile? What do numbers tell you about the person you should marry? 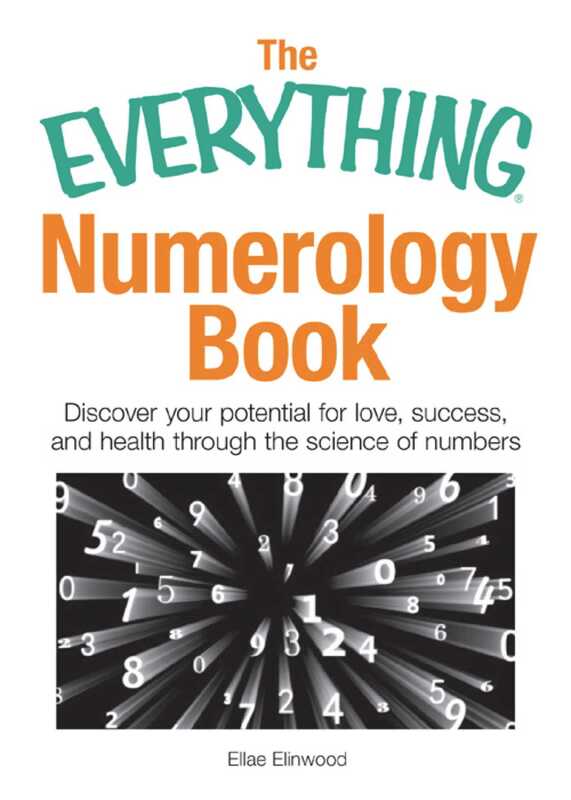 As readers discover in The Everything Numerology Book, every number is alive—a living energy source flowing from and into infinity that carries both positive and negative characteristics. As numerologists know, numbers can help us learn more deeply about our own gifts—and recognize those we never knew we had. Find out what the numbers in your life say about your role in the universe!